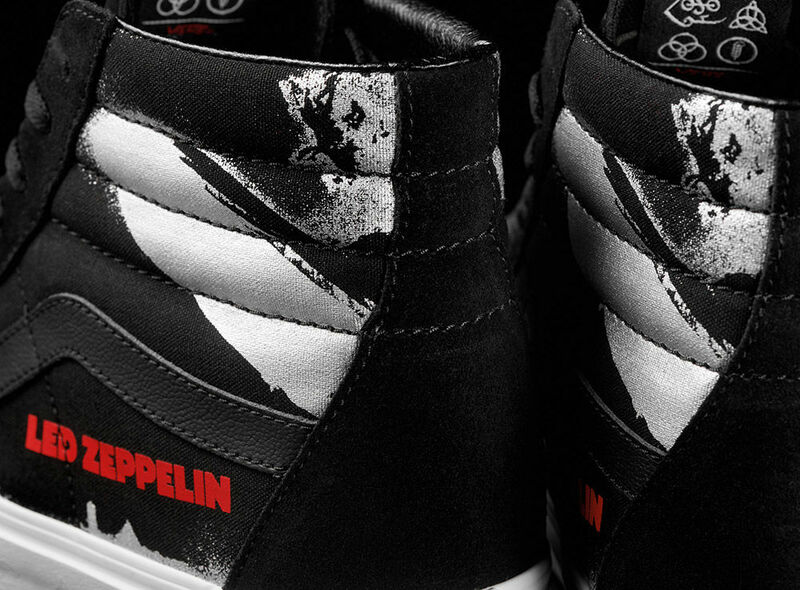 On the heels of Led Zeppelin’s historic golden anniversary, Vans the global icon of creative self-expression partners with rock and roll legends, Led Zeppelin to celebrate their debut, self-titled album, Led Zeppelin. The four-piece capsule of limited-edition footwear and apparel will be available Friday, February 22 at select Vans retail stores, wholesale partners and online at Vans.eu and store.ledzeppelin.com. 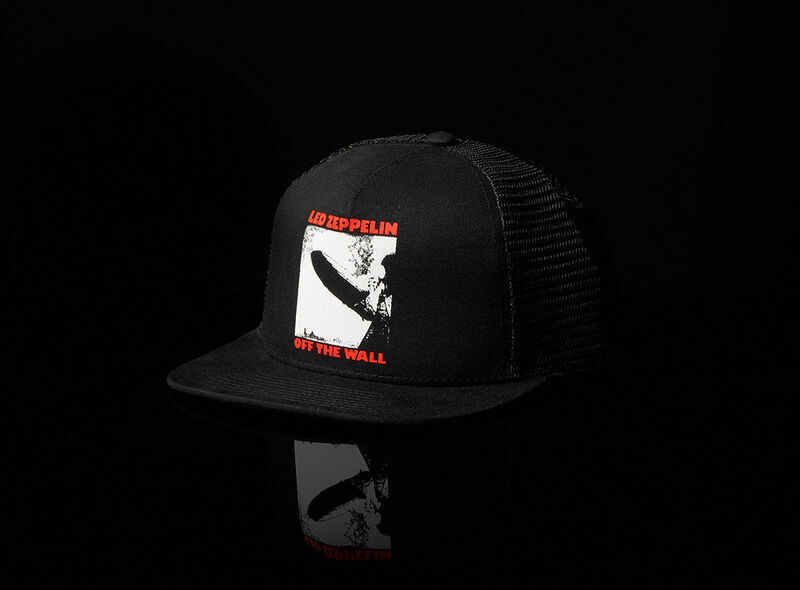 The Vans x Led Zeppelin long sleeve tee kicks off the collection to showcase the original album artwork, which carries over to an adjustable trucker hat. The Era features the band member’s individual symbols arranged across a premium leather construction with white tonal Led Zeppelin and corresponding symbols printed on the sidewall. Vans’ Sk8-Hi utilizes suede and canvas uppers to showcase the Led Zeppelin album art printed with silver metallic hits on the quarter panel. The Sk8-Hi is complete with a black leather Sidestripe, black tonal laces and a tonal alphabet printed sidewall. Led Zeppelin fans can unveil each of the band member’s symbols on the woven label on the internal tongue. 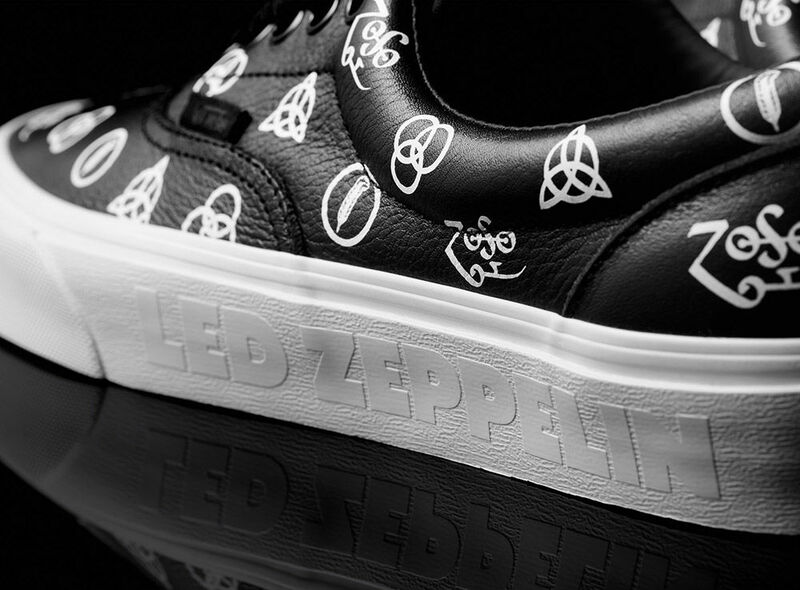 The Era and Sk8-Hi will each be sold with a special Vans x Led Zeppelin custom shoebox. The Vans x Led Zeppelin collection will be available for a limited time with the collection on-sale in select Vans retail stores, wholesale locations and online at Vans.eu and store.ledzeppelin.com beginning Friday, February 22.